The destination branding rewards are high in terms of investment, jobs, development, tourism, exports, domestic and even international influence. But building destination brands is harder today than ever before. There are over 1,000 national and regional economic development agencies in South East Asia alone and the ongoing global economic crisis, political interference and a fragmented, tactical approach to a strategic initiative all help complicate the process. 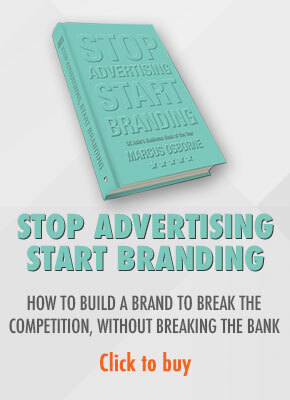 It’s also hard because most destinations attempt to build their brands on a platform of familiar marketing and advertising campaigns that include one-size-fits-all positioning strategies driven by advertising in mass media, that do little more than add to the advertising clutter increasingly ignored by consumers. And more often than not, those campaigns are led by tourism. 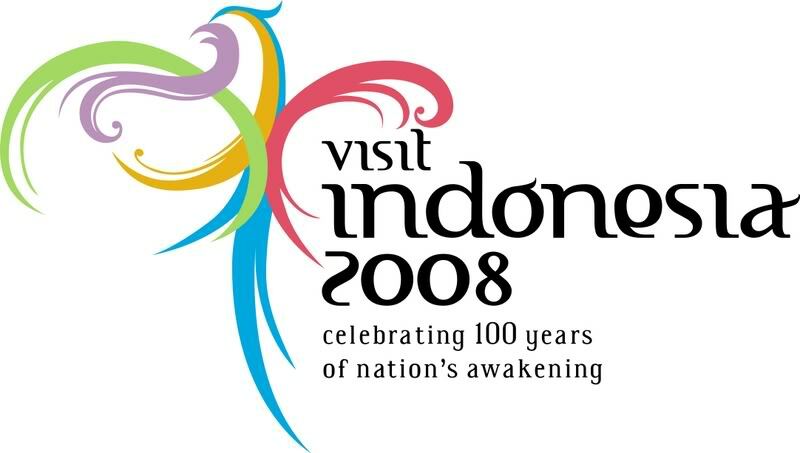 Tourism maybe about to become the number one industry in the world, but did Indonesia’s 2008 tourism campaign and the tagline “Celebrating 100 years of nation’s (That is not a typo) awakening.” influence South Korea’s Hankook Tire when it was looking for a location for a US$1.2 billion tyre plant? Of course it didn’t. Hankook Tire sought a good location close to transport hubs, a secure source of quality rubber, abundant and cheap labour and probably the opportunity of an early crack at Southeast Asia’s biggest economy. Indonesia is on something of a roll at the moment and is expecting as much as US$10 billion of investment from South Korea alone over the next four years. And it’s not just Korean firms that are looking hard at the country. The steel company Arcelor Mittal is currently considering a US$5 billion investment and China Investment Corp is rumoured to be considering an investment of as much as US$25 billion. A number of other deals are also in the works but although details a sketchy, one thing is for sure, none of them will be swayed by positioning statements or slick advertising campaigns featuring white sandy beaches, azure skies and crystal clear seas. These companies will make their destination decisions, and this is particularly true of Indonesia but also applies to other Asian destinations, on political stability, a clearly defined long term plan to invest in railways, roads, power plants and distribution networks, ports, transportation and more as well as concerted attempts to tackle bureaucratic red tape, graft, and unfriendly labour laws. Indonesia understands this and regional competitors would be wrong to ignore this sleeping giant. President Susilo recently instructed the relevant federal and state or regional authorities to speed up spending, particularly on infrastructure. Assurances from the central bank that it would not impose outright capital controls will do a lot more to convince potential investors than any expensive tagline or one-size-fits-all positioning statement. Don’t get me wrong, tourism has an major role to play in the development of many destinations but an international one-size-fits-all positioning statement that attempts to speak to potential investors, tourists, talent and others from diverse parts of the world with one message is not the way forward. So what can regions, states or cities do to build destination brands that will attract investors, businesses, talent and tourists? Once the infrastructure is in place or the blueprint outlining the infrastructural development with timelines, responsibilities and milestones is determined, destinations must carry out research to identify channels, communities and influencers within those channels and communities and develop content that resonates with those influencers and those communities. Prospects from different industries from different parts of the world have different requirements for value. Sarawak corridor of renewable energy (SCORE) on Borneo is targetting ten core industries. Those industries are as diverse as Aluminum, Aquaculture, Fishing, Glass, Timber and Tourism. Such diverse industries with their different requirements for value, will seek information from and be influenced by completely different environments. Identifying those requirements is mission critical, without it destinations are guessing and the success of a destination brand should not rely on guesswork. So destinations must talk to prospects and customers from each segment. Find out what value they seek and determine if the destination can deliver that value. To avoid wasting valuable resources on advertising and marketing that is lost in the clutter, it is important to determine what online communities they inhabit and who or what influences them. Also identify why investors chose the destination. And talk to lost customers and find out why they chose another destination over yours. At the same time, internal brand research must identify what are the core brand values of the destination and how will they be communicated internally so that the whole organization is on brand and understands the role they play in the successful implementation of the brand. And it is critical that the core brand values are developed with customers in mind and not from the destinations point of view. The analysis and data from this key research will form the foundations of the destination brand strategy. 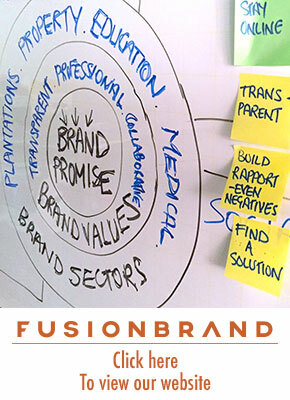 And only once the brand strategy is developed can the implementation begin. The implementation must not neglect citizens and their communities who will be impacted by the changes to their environments. There will be positive and negative implications for communities and these must where possible be predicted and dealt with accordingly. If they cannot be predicted, they must be dealt with in a consistent, transparent and confident manner. It is important for destinations to understand from the outset that without citizen and other stakeholder buy in, the destination will not succeed. Increasingly fragmented media, the Internet and an increase in leisure time activities make it harder to reach consumers via traditional media. Destinations must look past the traditional broadcast approach to generate interest in the destination. One destination in South East Asia purchased a double page spread in the International Herald Tribune to market the destination. The feature was really well written, with top quality images and provided a comprehensive overview of the destination. But the feature made the common mistake of trying to tell everyone about everything. This approach hopes that the advertisement or feature will be seen by the right people at the right time and that they will invest the time required to read through the substantial feature in the hope that there will be something relevant to them. The problem is that there are lots of competitors doing the same thing and moreover, how many senior executives are willing to invest time reading such articles? This particular feature also made the mistake of not including any tracking tool to identify the number of responses. Any marketing efforts must include tools to measure their effectiveness because if you don’t track the effectiveness of your marketing efforts, how do you know which ones are working and which are not? Communications must also take into account changes in consumer behaviour and look past the traditional media channels with an emphasis on the Internet and Social Media. And this will require a comprehensive change in the thinking of CEOs and others tasked with developing a destination brand as it requires ongoing engagement with consumers rather than a traditional broadcast approach. To be successful, destination brands must now adapt to these emerging business and customer imperatives. Imperatives that include a special emphasis on the right research and the right data collection and analysis, effective customer, channel and employee communications, operational excellence, accountability, service and the ongoing ability to meet customer requirements. The potential rewards are huge but the stakes too are high and with competition coming from all angles, destinations will only get one shot at building a successful destination brand. Hi, thanks for directing me to your blog. Your posts are very interesting, especially how you are looking at Asia also. I very much agree with your point about how destinations actions must consider the customers in terms of citizens and communities, as these are the people who are going to be affected. They are also representing the character of a destination and crucially play an important role in attracting tourism, investors and business. Another vital change is social media, as you also mentioned, is changing the way brands are working and how they connect with customers. This is proving both a positive and negative in regards to tourism / destination branding, as it offers easier access to a global audience, but then it also opens reality and boards for criticism for certain places. Thanks and look forward to future posts!